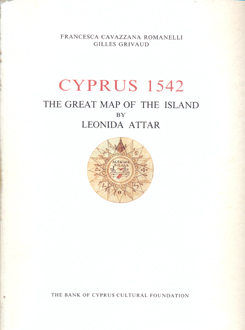 Category: Maps. 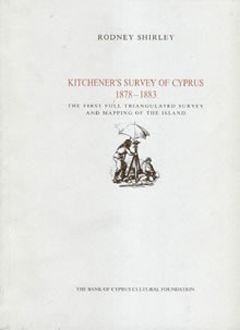 Tags: archaeology, cartography, cyprus, history, kitchener, maps. 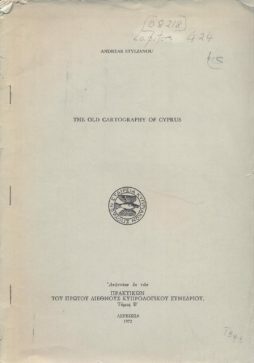 Following the rich production of maps of Cyprus in the sixteenth century, known as the “golden age” of Cypriot cartography, the island had remained unmapped during the three hundred years of Ottoman occupation until 1878 when the unexpected British takeover prompted the need for a modern triangulated survey. This “remarkable feat” was accomplished by the young Lieutenant Kitchener who was later to rise to become the famous Rt Hon. 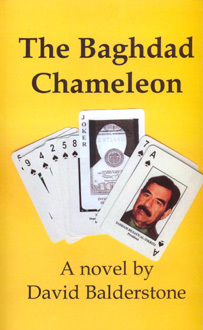 Earl Kitchener of Khartoum. 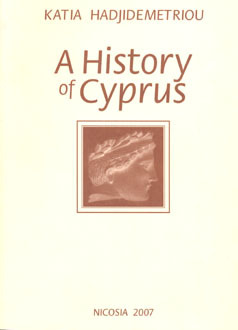 In the Andreas Hadjipaschalis Memorial Lecture delivered in Nicosia on 17 November 1999, Rodney Shirley, author of the standard reference book The Mapping of the World, traces the various phases of the five-year-long survey, gives detailed background information, especially about Kitchener’s relations with the British authorities, and presents fresh documents from the Public Archives of Cyprus.